As part of UKRI’s Strength in Places Fund (SIPF), the University’s plans for a Clyde Waterfront Innovation Campus – focussed on industries like nanofabrication for quantum technology and photonics as well as a Precision Medicine “Living Lab” – have received £100,000 of seedcorn funding to take the plans to the next stage. The Scottish Government is committed to working with the University to develop the business plan for the CWIC programme, as set out in last year’s Programme for Government. The nanofabrication plans will see a range of new technologies co-locating industry and academia at what is currently a brownfield site – and would see around 450 jobs located in Govan. 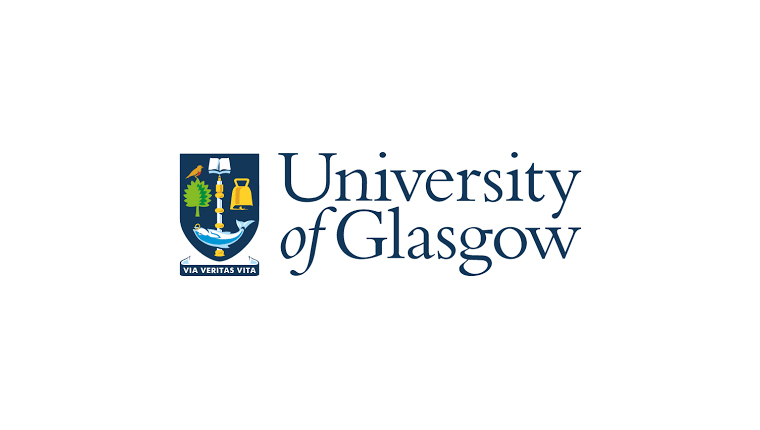 The Precision Medicine “Living Lab” project will strengthen Glasgow’s ecosystem by establishing new innovation pathways in a real-world clinical setting and a dedicated Health Innovation Hub that offers grow-on space and enabling “soft” infrastructures. This was identified as a major opportunity in both the University-led BEIS Science and Innovation Audit published earlier this month, as well as by a major summit of national and international experts brought together by the First Minister at Scotland’s Precision Medicine Summit last year. The Principal, Professor Sir Anton Muscatelli, said: “To have not one but two bids successfully through to the next stage of a very competitive funding stream is testament to the extraordinary strengths of the University and the City – and in areas like Precision Medicine alongside Quantum and Nano Technologies, we are truly leading the world. “There is an immense potential to be tapped into in both of these fields at the University and growing links with innovative companies, both large and small. The possibility of combining both of these multi-billion pound industries in which Scotland enjoys competitive advantages at an innovation cluster of excellence in Govan is deeply exciting – creating unparalleled interactions between academia, industry and the health service. Professor Dame Anna Dominiczak, Vice Principal and Head of the College of Medicine, Veterinary and Life Sciences – Scotland’s leading expert on Precision Medicine – said: “Scotland has the real potential to lead the world in Precision Medicine – a field which could save billions for our NHS, contribute massively to economic growth and job-creation and lead to major improvements in public health. “The Living Lab proposal in particular is deeply exciting, offering a game-changing opportunity to strengthen Glasgow’s Precision Medicine eco-system, embed R&D activities at the Queen Elizabeth University Hospital and further strengthen the relationships between academia, industry and the NHS – Scotland’s unique ‘triple-helix’ approach to Precision Medicine, which is our major competitive advantage in what is a multi-billion pound industry.